Who Is Michael D. Rourke? DIARIST Collecting true stories of life since 1974. LYRICIST Writing words in meter and rhyme since 1976. 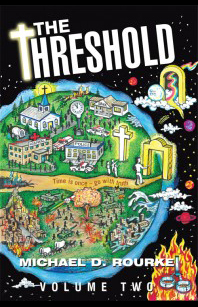 AUTHOR Non-fiction autobiographies, THE THRESHOLD, Volume One and Two Published by Westbow Press 2013. SONG PUBLISHER Working with original lyrics and recording studios in Nashville, Tn. 2016. January of 2002 after having major surgery I began reading 240 diaries and shaping events. 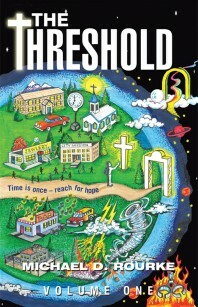 Honoring God by illuminating my trials and blessings was my motive for writing. Telling the story of God’s love became my objective. By 2007 I quit one part time job to carve out quality time as writing matured into a daily labor of love..